If you enjoy searching for forgotten treasures, shopping for handmade crafts or listening to live music while snacking on delicious treats, get along to the Independent Property Group Charity Market Day this Sunday (2 November). Fresh Autolyse juices, coffee, bacon and egg rolls, a sausage sizzle, cupcakes, children’s prints, hand made craft items, paleo products, traditional garage sale items and bulbs from Floriade are just some of the items that will be on offer from a variety of stallholders. There will also be some fun activities for the kids too, including face painting and balloons. 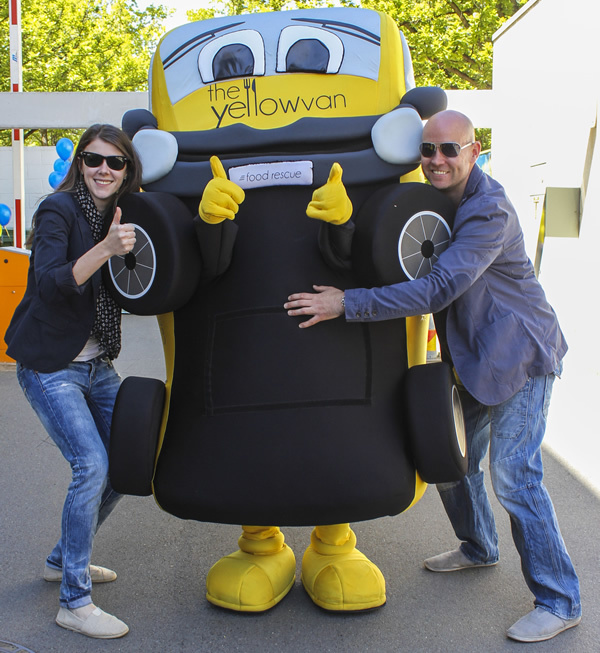 All proceeds raised by the Independent Property Group Foundation will be donated to the Yellow Van Food Rescue. Independent’s Charity Market Day is the latest community-based charitable initiative of the Independent Property Group Foundation and follows hot on the heels of its highly successful “My Cubby House Rocks” campaign at Floriade, which raised around $45,000 for Boundless Canberra and The Centenary Hospital for Women and Children.